On behalf of the Clegg school community, I want to congratulate you and your children! 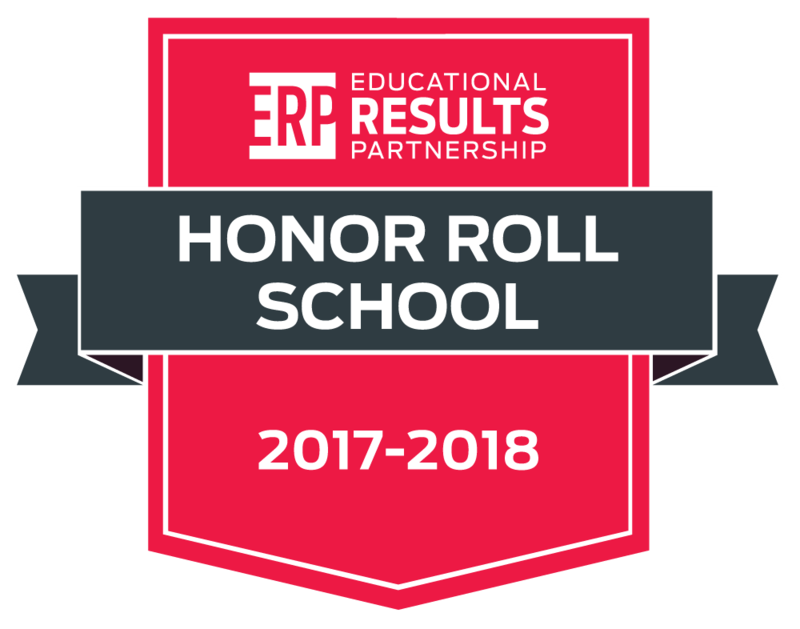 Our school was recently recognized as a 2017 - 2018 Educational Results Partnership (ERP) Honor Roll School for our high achievement and student success! The Honor Roll program, sponsored by the Campaign for Business and Education Excellence (CBEE), is part of a national effort to identify higher-performing schools and districts that are improving student outcomes. Clegg School is one of 1,798 public schools in California to be recognized. We are thankful for the hard work of our students and teachers here at Clegg. This recognition is a testament to the sustained focus on academic results and commitment to student success that our school and parent community have shown over the years. Again, congratulations and let’s keep up the great work!